Creative folks worldwide -- we're offering free standard shipping on all fabric, wallpaper and gift wrap orders for 24 hours only, between 12pm EST on December 12th, 2016 and 12pm EST on December 13th, 2016. 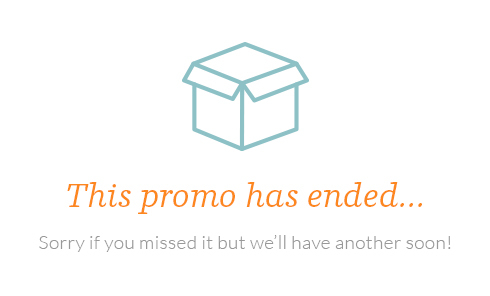 Promotion will apply to our standard shipping option only. Offer will be applied at checkout; no code is necessary. This offer applies to US and non-US destinations. Previous purchases are not eligible for adjustments. Note: If you're unsure of the time zone translation, free shipping will start at 12pm New York time. Check the difference here. Want free shipping every day? Sign up for our PRO membership. Create a design using any digital image. By uploading your own design, your order is eligible for the 10% Everyday Designer Discount, on top of free shipping. 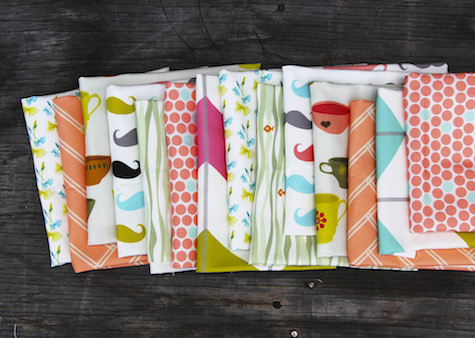 Find out more about our fabric, wallpaper and gift wrap. 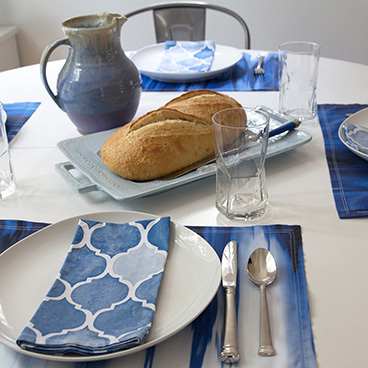 Shop the largest online marketplace of independent designs. Designers receive commission on every order. 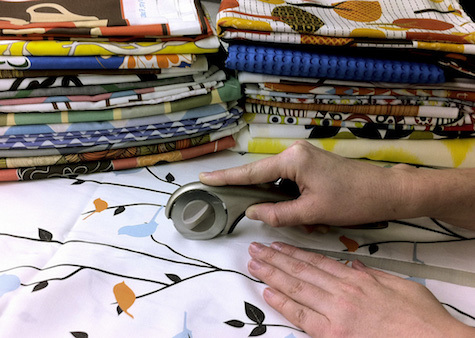 Spoonflower fabric is printed in our Durham, North Carolina and Berlin, Germany facilities.